Craven, who grew up in Newburgh, had worked with the cable sports network for 12 years. 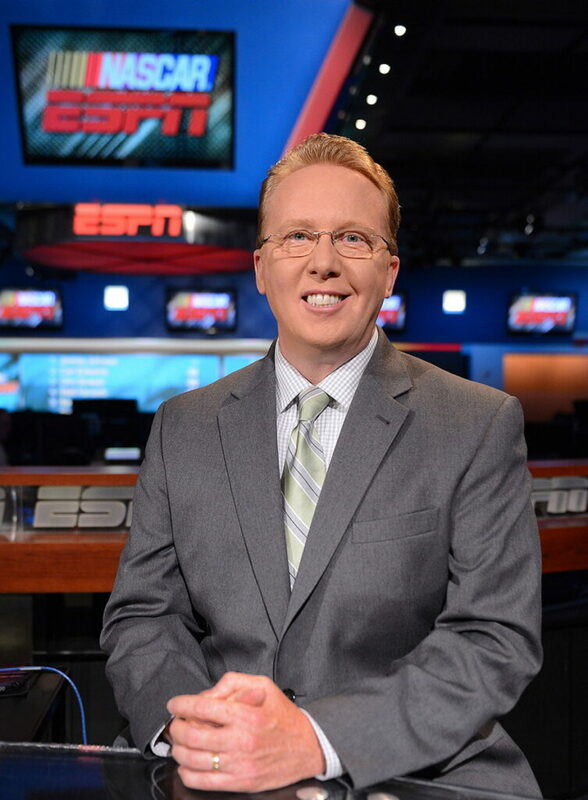 Former NASCAR driver Ricky Craven has announced he is no longer an auto racing analyst with ESPN, ending a 12-year stint with the sports network. Craven, 52, grew up in Newburgh began his racing career in Maine, winning track chamiponships at Unity Raceway and Wiscasset. After a dominant championship in the old Busch North in 1991, Craven began his ascent to the top tier of stock car racing, then called Winston Cup, where he competed in 278 races over 11 seasons, winning twice. ESPN has not televised NASCAR races since 2014.